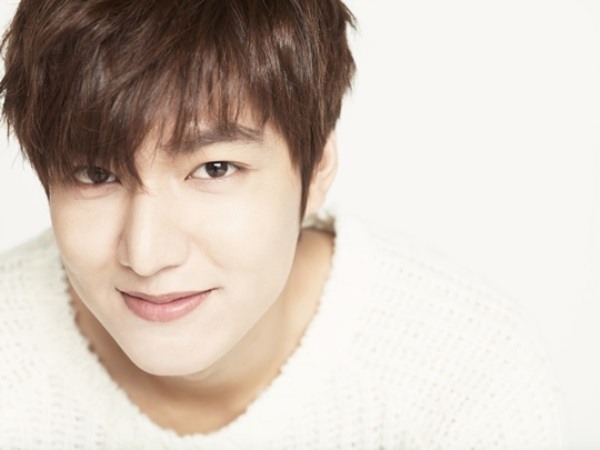 Lee Min-ho donated about $44,000 to children who have been abused, according to the nongovernmental organization Good Neighbors on Wednesday. 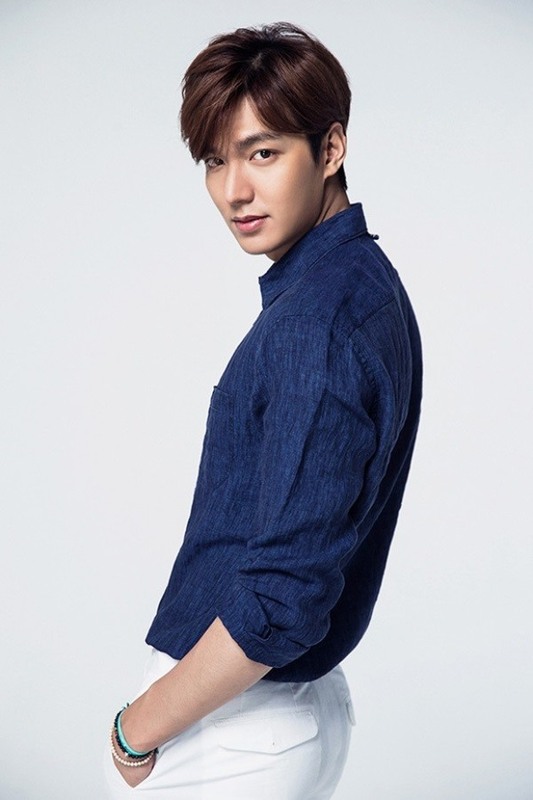 The actor’s donation platform Promiz, which was organized by Lee and his fans, raised the amount from Jan. 16 to 26. Good Neighbors and Promiz collaborated on a campaign called, “Making Warm Winter for Both Bodies and Hearts” via social media. The Facebook pages of the NGO and donation platform needed to reach over 1,000 likes in order to make the donation to the needy. 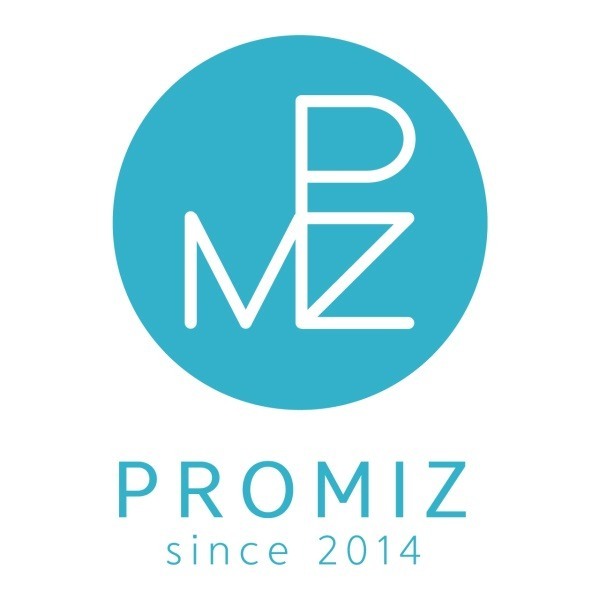 Since 2014, Promiz has participated in projects to help raise funds for animals and children. 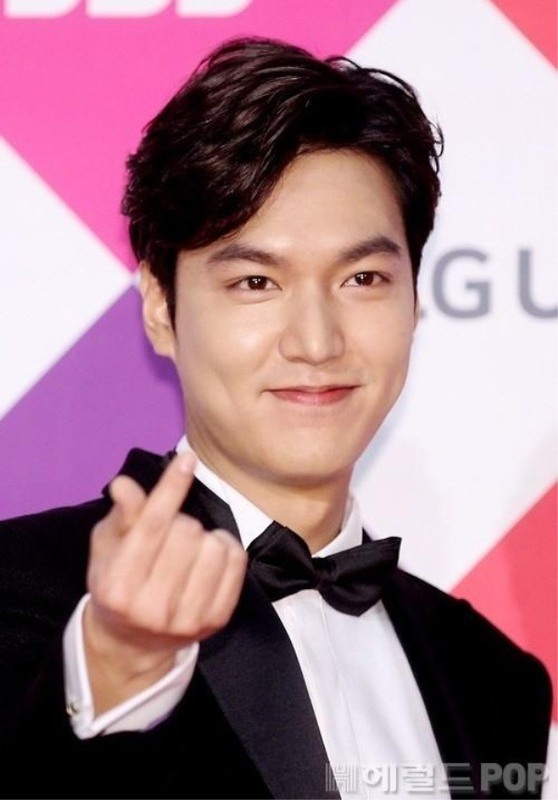 Lee attended the 2017 National Brand Awards on Wednesday to receive the grand prize for boosting Korea and Hallyu worldwide through his career.